I thoroughly enjoyed this book, particularly because of the excellent job Paul Michael did in reading it. The different voices he gave to each character were delightful, and the storyline flowed pleasantly. 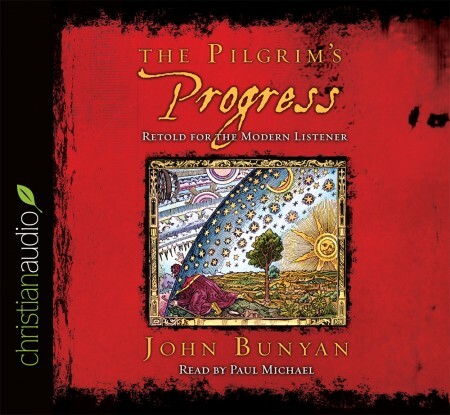 The abridgment flowed well and conserved most of Bunyan's original writing style while leaving out the in-depth treatment on spiritual truths. For the Christian reader, this leaves you wanting more and stimulates desire to turn to the original book (which I own but have not yet read). For the non-Christian, the spiritual analogies still come through clearly enough to gain profitable insights into the Christian life. Overall a winner!